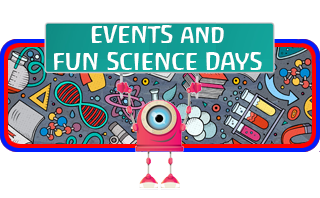 Fizz Pop Science bring you a science party that is truly unique, memorable and guaranteed to make any child between 5 and 12 a very happy child. 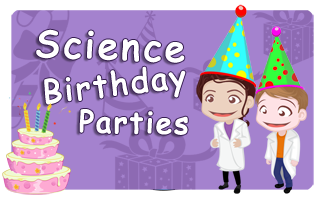 Our science parties bring a mixture of exciting, interactive and hands on fun to learning that makes the science party a resounding success every-time. 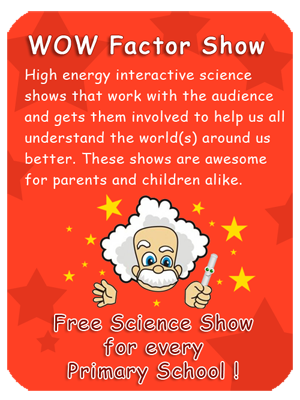 Take a magic show or bumble the clown and you get what people expect but book a science party and the children are awe inspired from the word go. 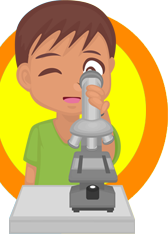 Not only is it massive amounts of fun but your science party goers will learn amazing new things that they will cherish for the rest of their lives. What is even better is that no one leaves empty handed and will go home with a fabulous science make and take-home gift to treasure! Our professional science party hosts always turn up and on time (guaranteed) and not only do they turn up, but with a passion and love for what they do, that ensures every science party is a major success. With an ever growing client base and stacks of schools using us daily you can rest assured of our first class service and a price that doesn’t break the bank. 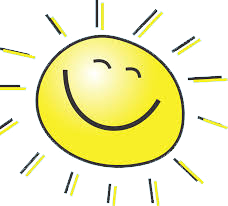 ALL OUR STAFF HAVE ENHANCED CRB CHECKS. 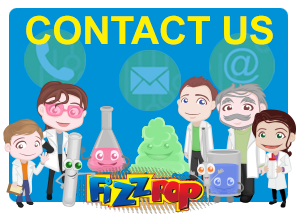 Call us if you have any problems using the contact page to find you local contact, alternatively fill in our contact form here so one of our friendly scientists can give you a call back at a time that suits you. 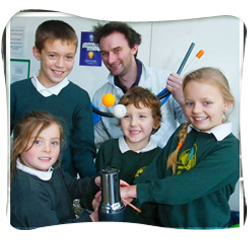 Fizz Pop Science After School Clubs introduce children to the marvels of science in a fun and highly imaginative, inspiring environment! 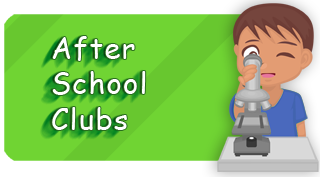 Science clubs are held 1 hour a week at your school for 6 weeks. Our clubs are taught by enthusiastic, highly trained and screened instructors/presenters all with enhanced CRB checks. Fun hands on experiments and projects that bring science to life for children in Reception to Year 6. If a club is not for you right now then maybe a Science Workshop? 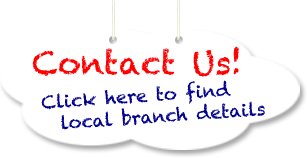 Call us if you have any problems using the contact page to find you local contact. 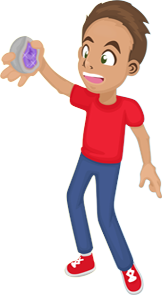 We believe that science in the home is just as important as at the school, so we have started putting some of the best Science toys ideas on our site for you to look at, check them out! 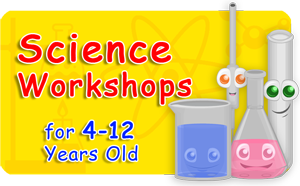 Most of England and Wales are covered for Science Workshops, just contact us for more information. 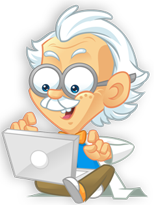 Fizz Pop Science can offer you a franchise that is proven to be successful. Want to know more? See our –Fun Franchises – page for more information. Payments can be made a number of ways, online, Bank Transfer or some branches can take payment over the phone. NOTE: We do not store credit card details.”, go to the contacts page for details on your nearest branch to find out more.